Writing the perfect CV – something the majority of us worry about. That’s why we’ve decided to give you our expert advice. 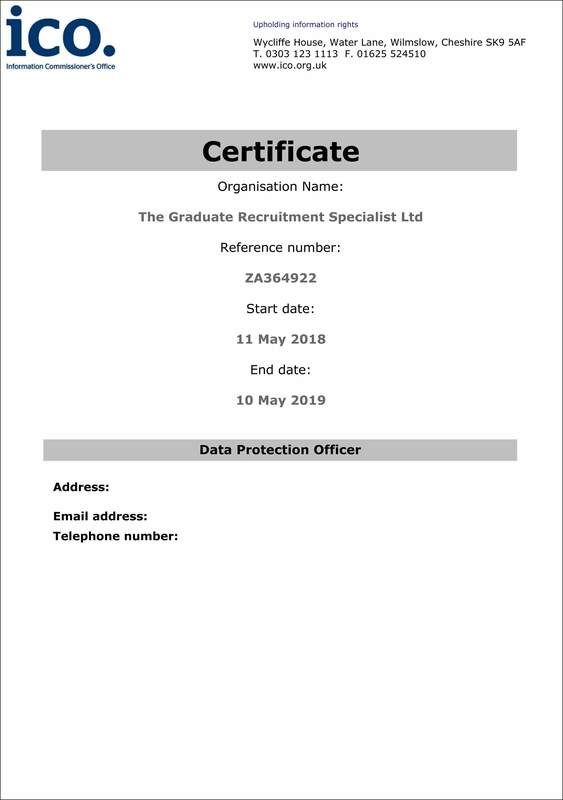 Here at The Graduate, we provide a dedicated graduate recruitment service to candidates across the UK. With over 22 years of experience, we have a vast understanding of what you should include to stand out. When it comes to producing your CV there is no such thing as “one-size-fits-all”. There are many things you must take into consideration. The average recruiter will take six seconds to decide whether they are interested in contacting you or not. Producing a CV which is relevant and clear will help you pass those six seconds. For more tips and tricks on writing the perfect graduate CV, continue reading. Presentation, a key factor in creating the perfect CV. 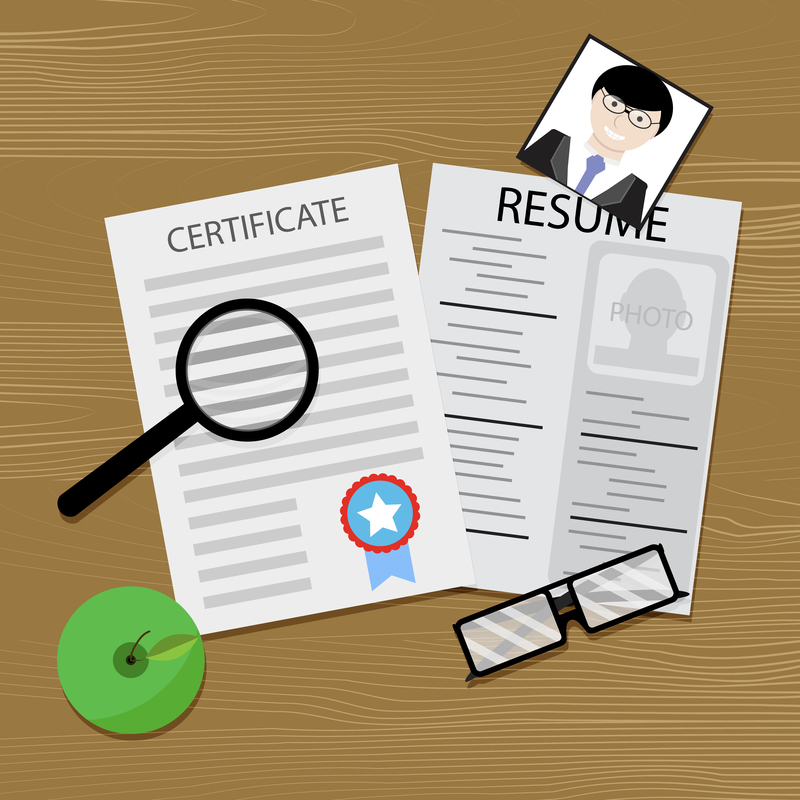 There are lots to remember when it comes to the presentation of your CV. A recruiter can reject your CV due to the presentation. The main priority is making sure it’s simple and clear. They don’t care about coloured text and fancy fonts – making your CV as accessible and easy to read as possible is key. Using a simple font will ensure that everyone will be able to read it with no issues. Some of the more popular and widely used fonts include Arial and Calibri. Using a unique or uncommon one can cause formatting issues, or make your CV more difficult to read. It’s important that you only use one font throughout your CV, this will prevent it from looking chaotic. This also applies to the font size, ensuring all the text is one size will make it look more uniform. We recommend size 11, the perfect size on paper and on the screen. Using bold or italics is a wonderful way in which you can highlight text. The contrast will draw the eyes to text you wish to highlight. 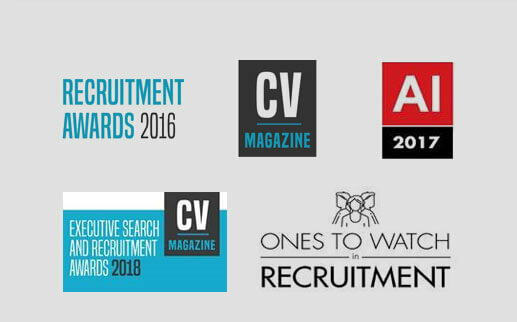 Making sure these sections are outstanding is key to the perfect CV. The ideal CV is two A4 pages. This is the perfect length for the recruiter, you’re able to say everything you wish without them losing interest and skipping to the next candidate. However, there are some details that should not be placed on a CV. These are details which could, unfortunately, be used to unfairly and illegally discriminate candidates. Avoid presenting your date of birth, marital status, race, gender, and other personal information that’s not essential. 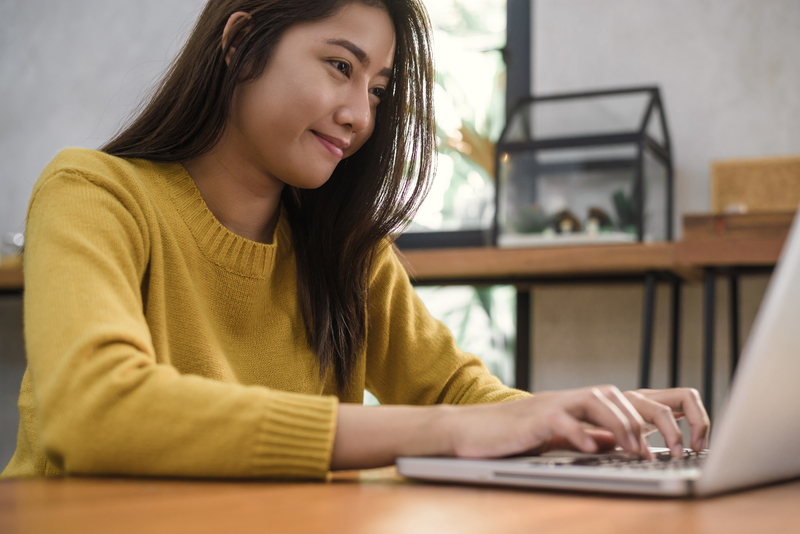 It’s important that you complete a personal profile, or personal statement, especially when you don’t have a lot of work experience to use to sell yourself. Use this to explain who you are, and why you’d be perfect for the role. Try to avoid using generic buzzwords like “team player” and “dynamic”, these words are highly used and many recruiters have had enough. It’s important to stand out from the crowd and be unique, using generic words won’t make you stand out among candidates who are probably all saying the same thing. Ideally, you should make it specific and relevant to each job in a positive, engaging way. Education should be a snapshot of your key qualifications and grades, listed in chronological order. Your main focus should be on your most recent qualifications; degree, A Levels, BTEC, GCSEs. When listing grades make sure you incorporate the dates achieved and where these exams were completed. An employer doesn’t want a directory of your complete educational history, just the relevant areas. For each qualification and area of education, including a summary of what you learnt and how you feel the skills you learnt will be transferable to your chosen career. Employers want to see that you’ve learnt from your experiences, not just that you passed the exams. For example, when talking about your university experience, you could touch upon the different modules you took part in, the various projects and challenges you faced and how you completed them, these all show that you were an active, engaged student and someone that they’ll want to have to work for them. If possible you should include references on your CV. References allow the recruiter to gather a wider perspective of the opinions of others towards you and your work ethic. This could be academic (such as university lecturers, or school teachers) or from previous employers. If you decide to omit references don’t forget to leave a note at the bottom, “references available on request”. This will allow the recruiter to recognise you are willing to provide a reference. If you would like to find out more about how we can help with your job search, or if you have any questions and queries, please don’t hesitate to get in touch. ← Should Universities join forces with the NHS to combat students mental health issues?